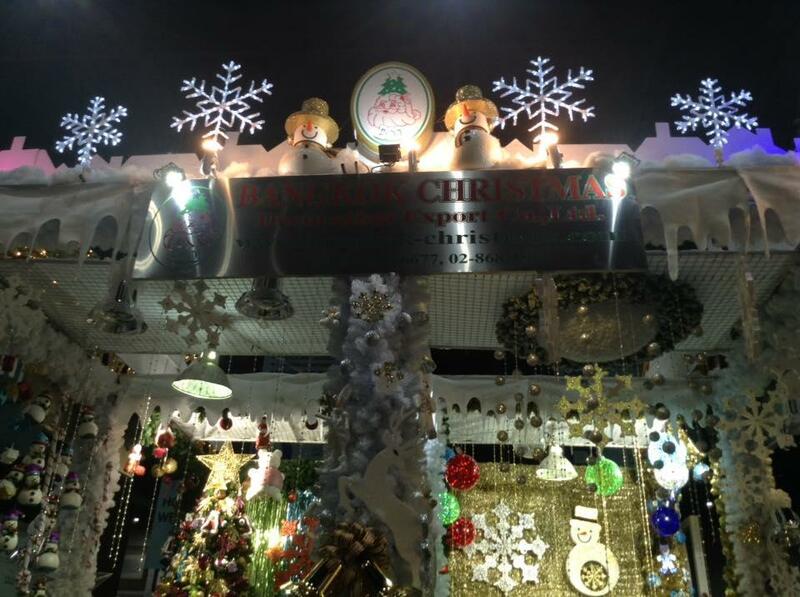 PROFILE : บริษัท บางกอก คริสมัส เด็คโคเรชั่่น เอ็กซปอร์ต จำกัด | Bangkok Christmas Decorations Export Co.,Ltd. 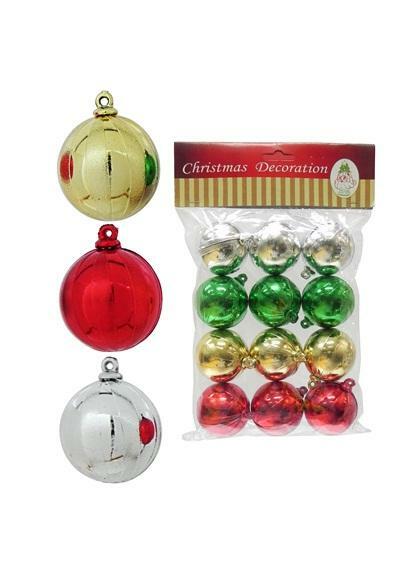 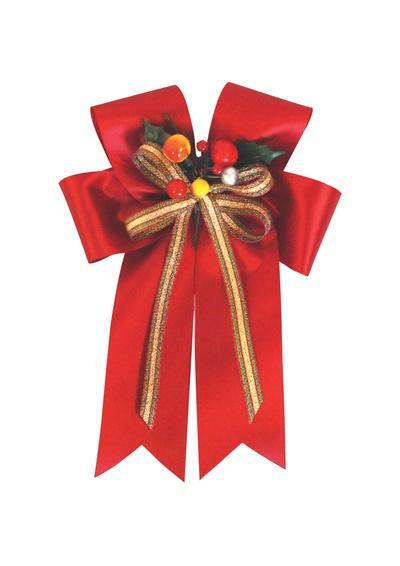 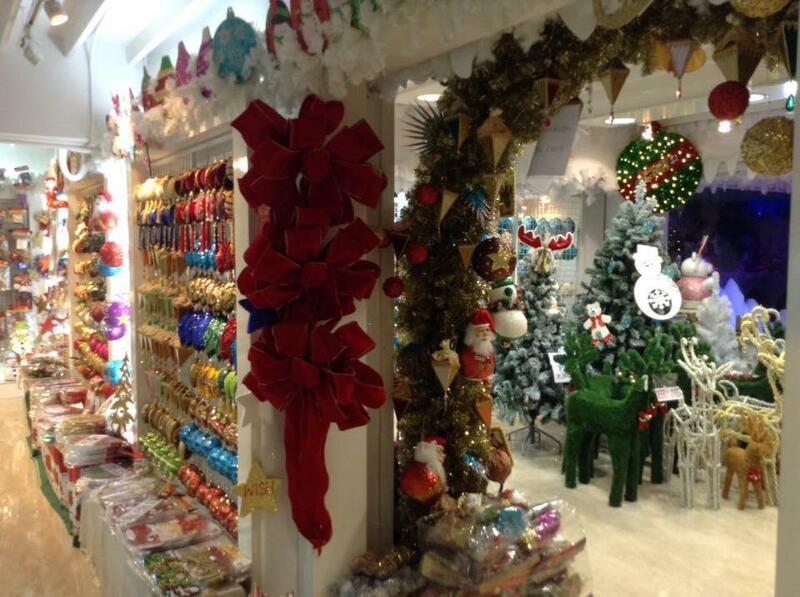 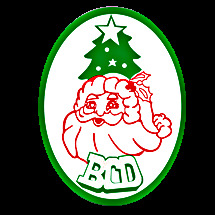 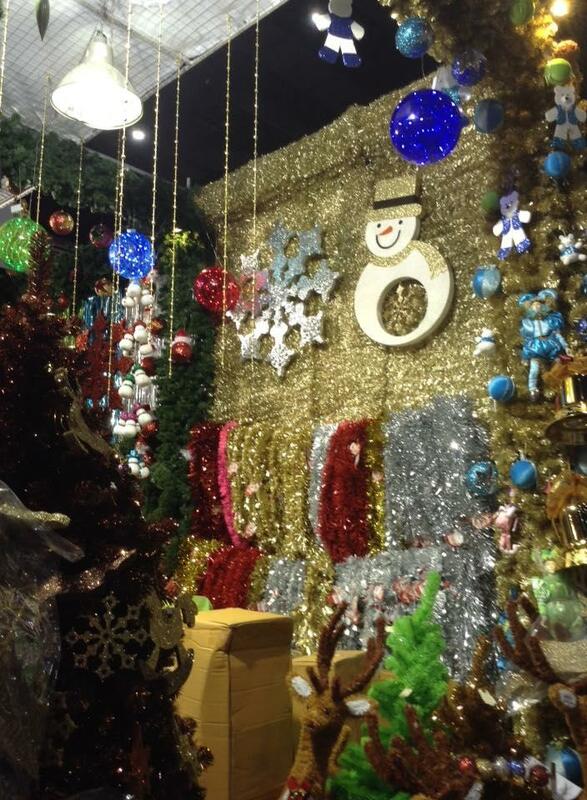 Bangkok Christmas Decorations Export Co.,Ltd. 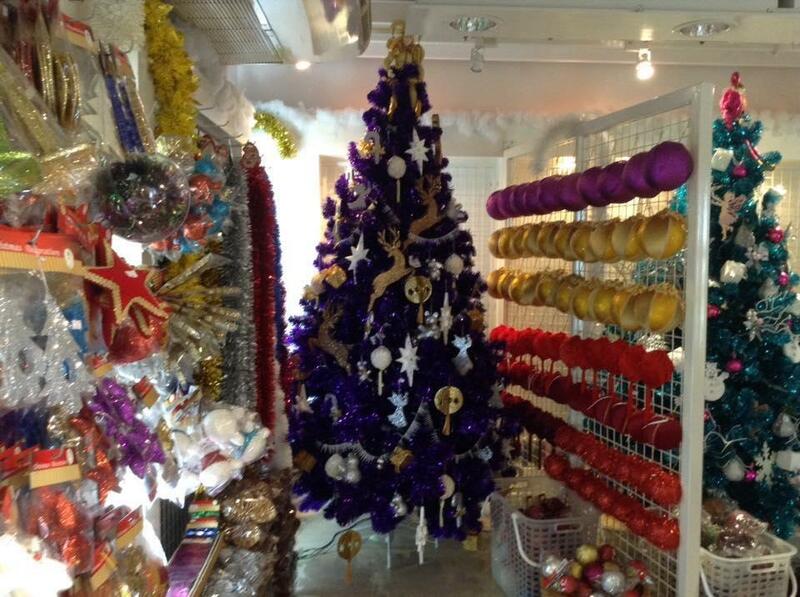 Address 1 : 218 Soi Amnuaisuk 2, Phetkasem 16 Rd.,Thapra, Bangkok. 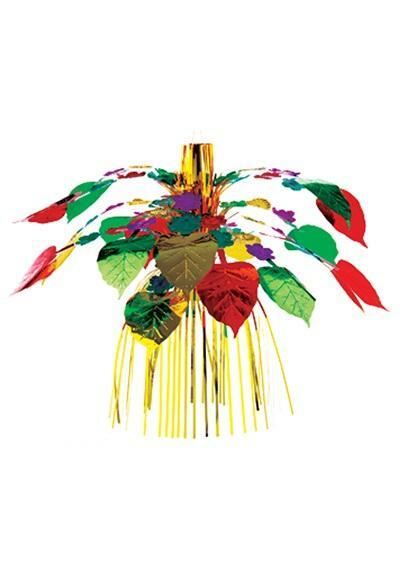 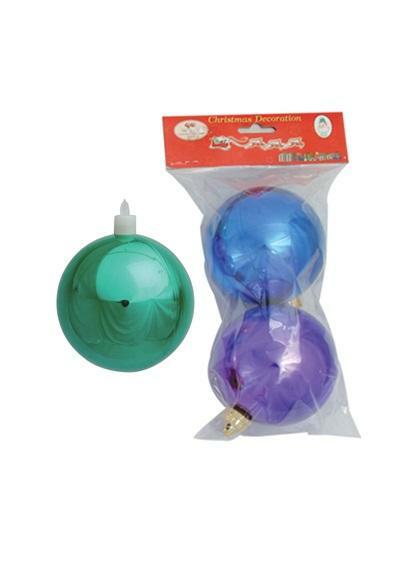 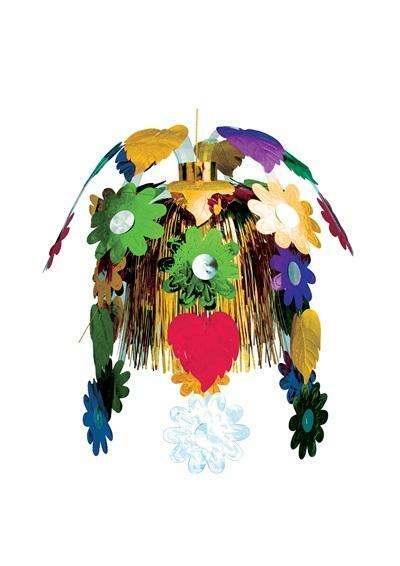 © 2000-2008 CopyRight by Bangkok Christmas Decorations Export Co.,Ltd.